Traditionally, September is the beginning of the ballet season. 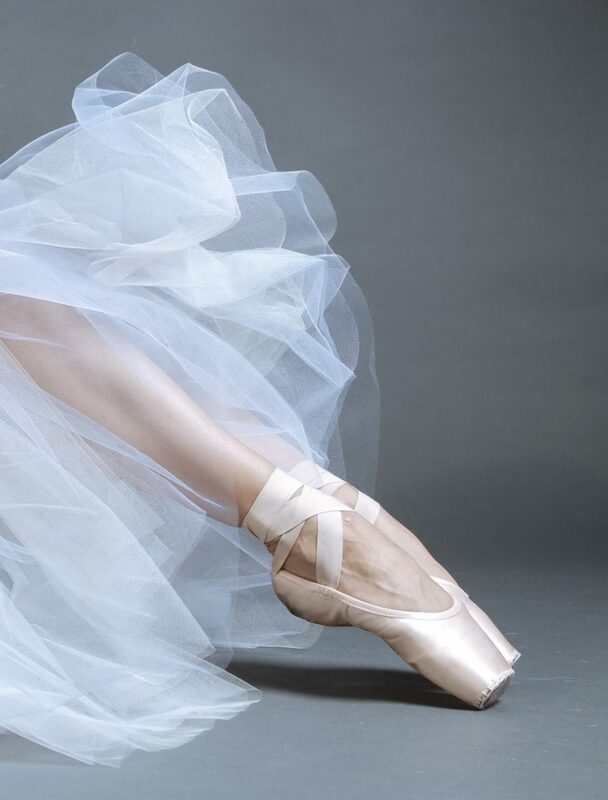 In the ballet schools, future artists meet on September 1 after the break, in theaters artists gradually get back into shape after vacation, the administrative staff of the theaters is preparing for the first performances. Everyone is getting ready to launch the new season. This year we also had this preparation. In glossy journalism, the September issue is the most important issue of the year, in which a large number of materials are collected. We decided to implement this a tradition in the ballet journalism as well. I present to you the person of the month – Maria Kochetkova, the star of the ballet world, the prima ballerina of the San Francisco Ballet and the American Ballet Theater. We met with Maria in the beginning of summer to prepare unusual material for our special project called #Defiant. In its framework, I will introduce you to people who broke stereotypes, achieved their goals and, despite anything, remained themselves. During the summer we also went to see the “Romeo and Juliet” with the participation of the soloist of the Paris Opera Jérémy-Loup Quer as part of the “Ballet Summer Seasons” in RAMT. We spent an entire day with the artist and we will certainly share this with you. Specifically for the opening of La Personne, the photographer from St. Petersburg Ira Yakovleva took a photo story with a student of the Moscow Academy of Choreography Alena Grivnina, and we talked with Alena about her plans for the future. Before the start of the season, artists get back into shape, so we decided to tell about this process in more detail with comments from Misty Copeland, Evgenia Obraztsova, Patricia Joe and Joy Womack. We also visited St. Petersburg to take a video with its princess Angelina Vorontsova on the stage of the Mikhailovsky theater, which is now preparing for the premiere in the ballet “Cinderella”. 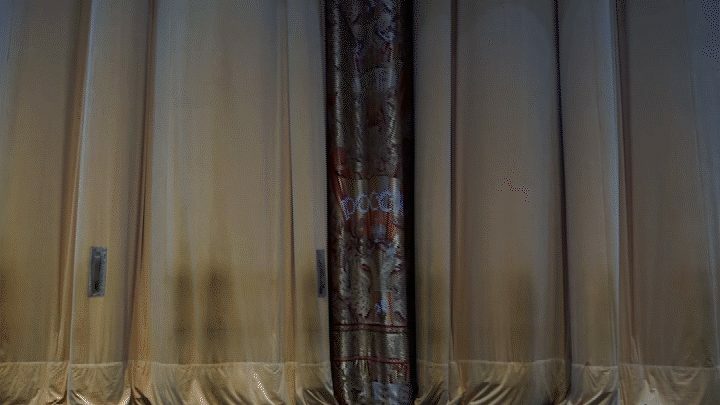 In Mikhailovsky we also had a unique opportunity to capture the entire day of Ella Persson, who a year ago graduated from the Vaganova Academy, but already managed to play solo roles on the stage. In the September issue, we could not help but touch on the fashion theme and interviewed the Russian designer Anastasia Romantsova, the founder of the brand A La Russe, in whose collections the ballet became a source of inspiration more than once! On the same subject, we have prepared an article on the genius of glossy photography with ballet dancers. From special projects, we will present a photo project called Off the Stage, where the stage for artists will be the city, museums, monuments of architecture, metro, roofs ext. In our series of documentary shorts about the Moscow Ballet CompetitionXIII in the Bolshoi theater, you will see Denis Zakharov, a student of the Bolshoi Ballet Academy, and Joy Womack, prima ballerina of the Kremlin Ballet. The repercussions of the contest, highs and lows, struggle and incredible will – all of this we captured behind the scenes of Bolshoi. Under the cover of the September issue, you will find materials about the brilliant contemporary choreographer John Neumeier, artistic director of the Stanislavsky Musical Theater Laurent Ilere, interview with prima Erika Mikirticheva, soloist Saryal Afanasyev, and actress of the Bolshoi Theater Alena Kovalyova. We are holding our breath before the launch because our team tried very hard to make this issue special! By the way, we are twice as big now, and next time I will introduce you to every team member. La Personne – the first season. We begin!